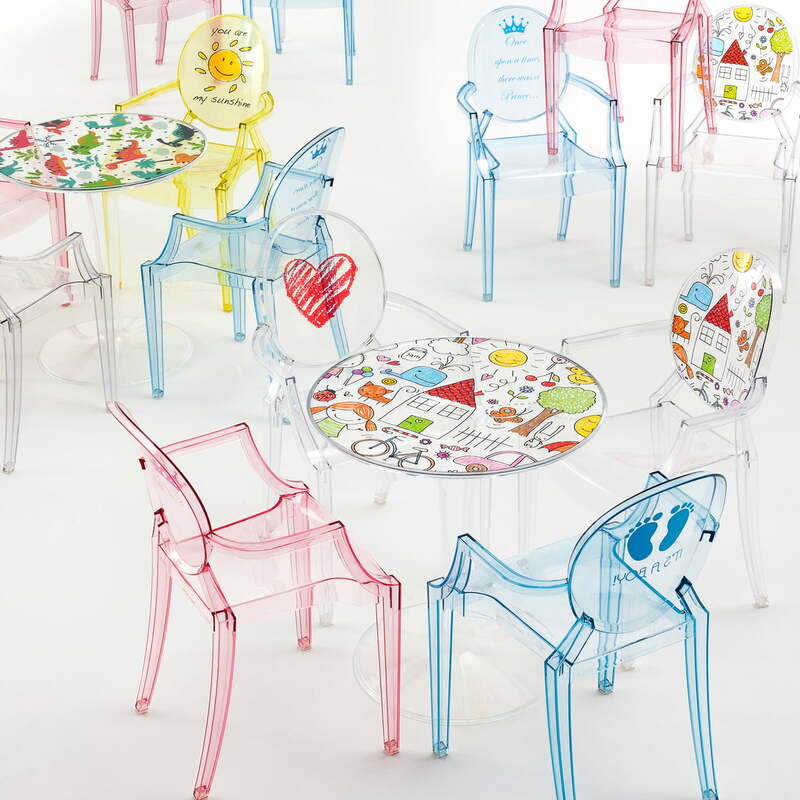 Tip Top Kids designed by Philippe Starck & Eugeni Quitllet for Kartell is a pretty and matching table for the nursery. The combination of the colourful tabletop with the transparent, hollow table leg of the Tip Top table gives the Kartell design piece's structure some depth. Tip Top is made of robust PMMA and cast in one piece, making the kids chair robust and almost indestructible - ideal for the children's room. 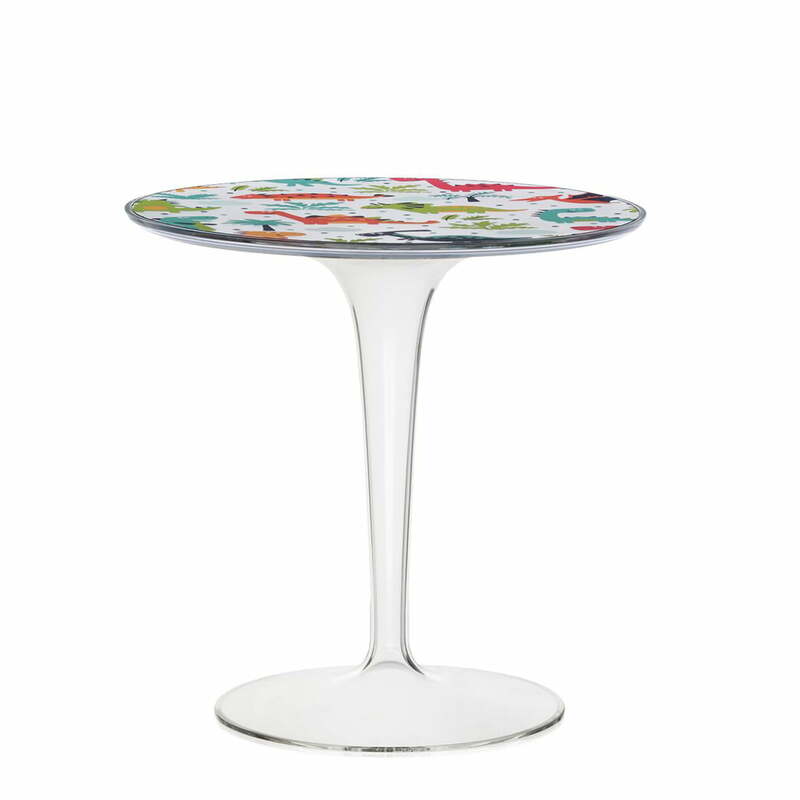 The tabletop is available in different versions. This way, the individual children's table is easy to adapt to the room's colours. 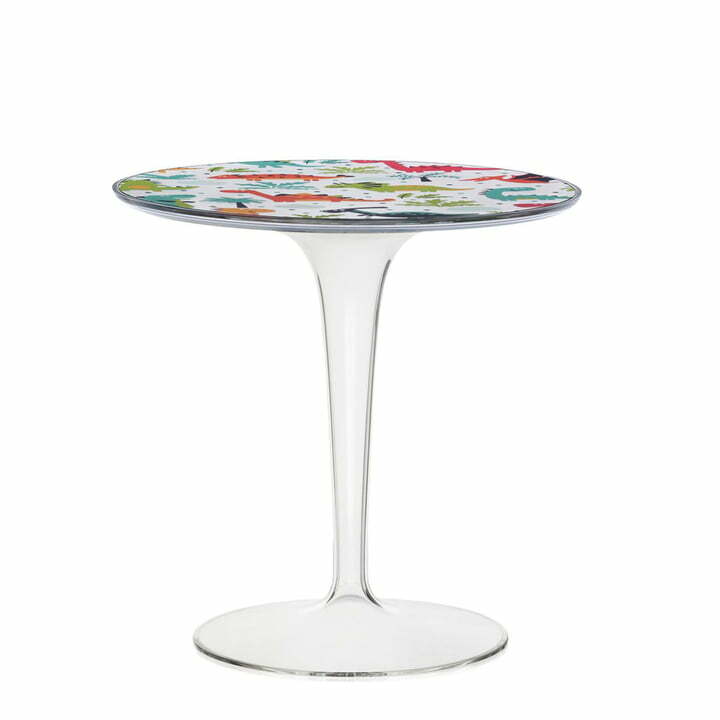 Product view of the tabletop of the Tip Top kids table Dinosaur by Kartell. 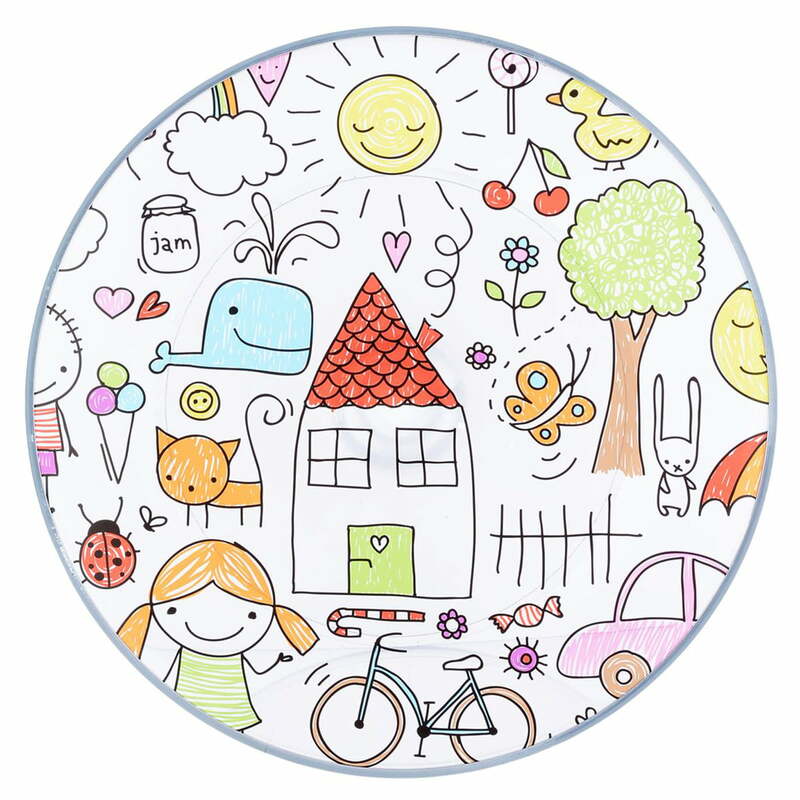 Tip Top is made from durable PMMA, cast in one piece, making the children's table extremely hard-wearing. 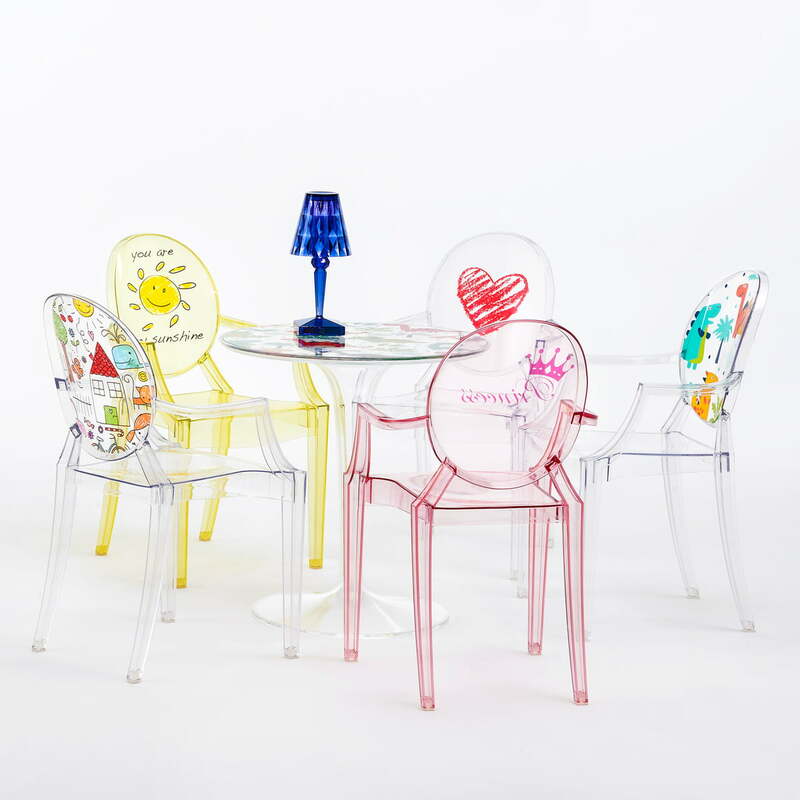 Tip Top Kids designed by Philippe Starck & Eugeni Quitllet for Kartell is a pretty and matching table for the nursery. The combination of the colourful tabletop with the transparent, hollow table leg of the Tip Top table gives the Kartell design piece’s structure some depth. View of the tabletop of the Tip Top kids table Dinosaur by the manufacturer Kartell. 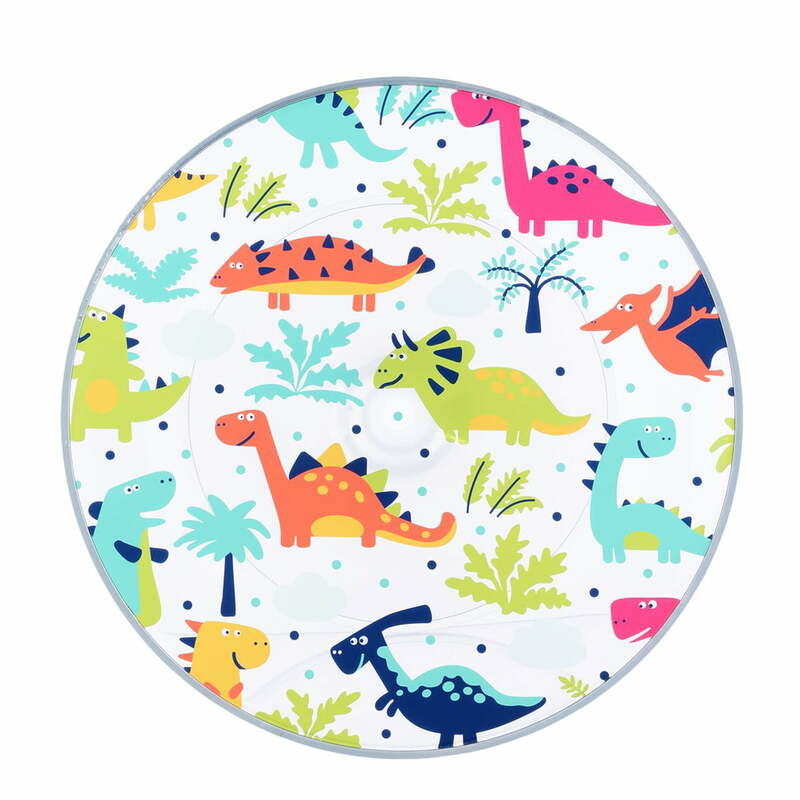 Tip Top is made from durable PMMA and features a dinosaur pattern. 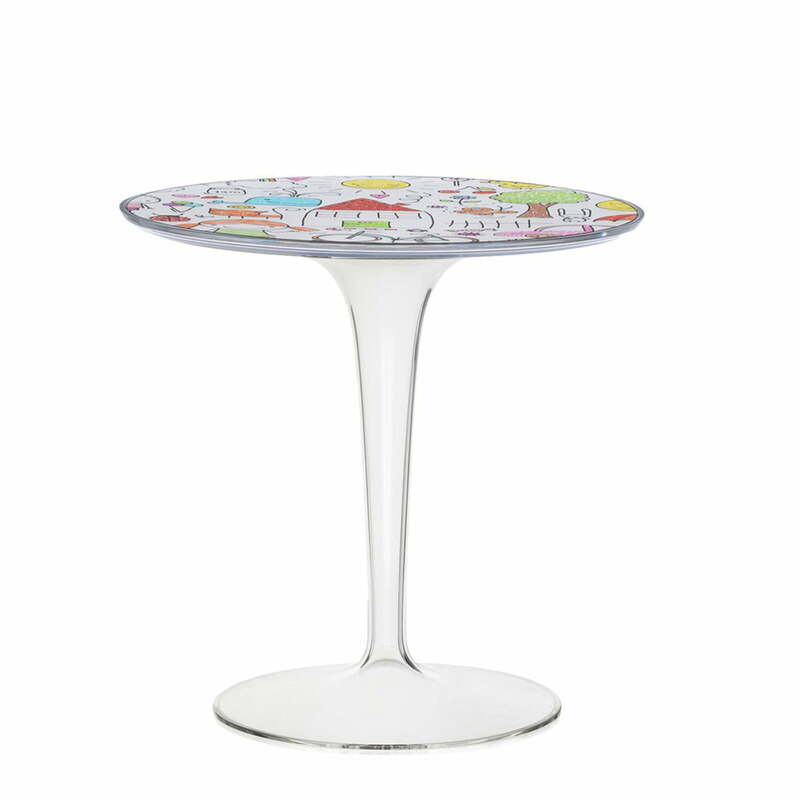 Tip Top Kids designed by Philippe Starck & Eugeni Quitllet for the manufacturer Kartell is a pretty and matching table for the nursery with an exciting pattern.